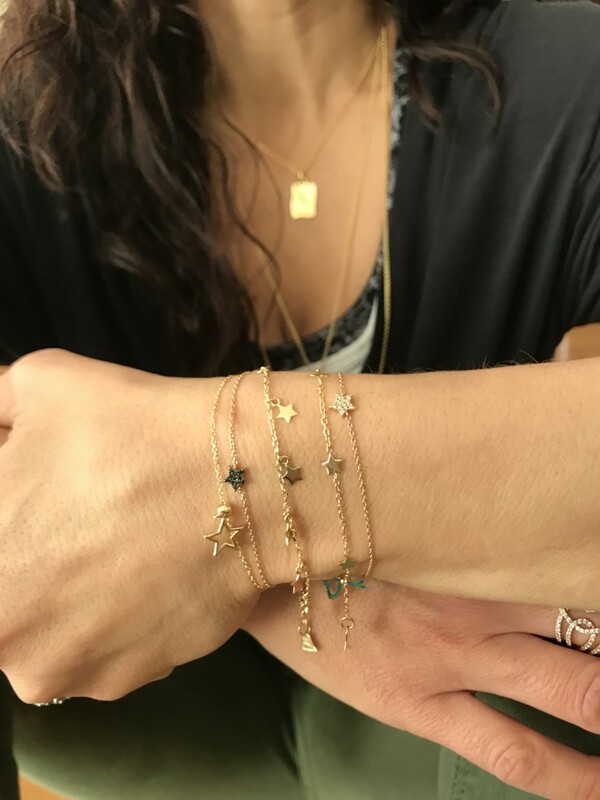 11 stars shine brightly on the wrist catching the light as you move. Since time began stars have been a symbol of guiding light to keep you on your chosen path. 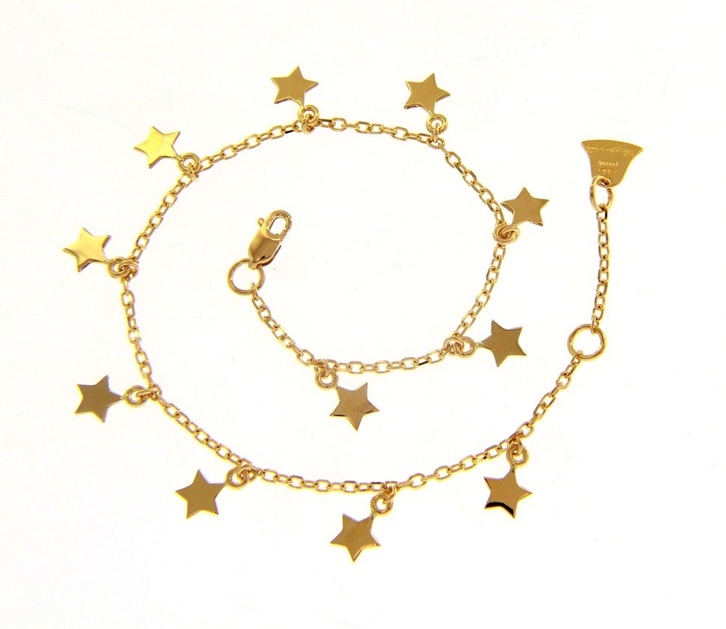 This 18kt yellow gold bracelet is stunning worn alone or perfect for layering with other bracelets. Days in and nights out!